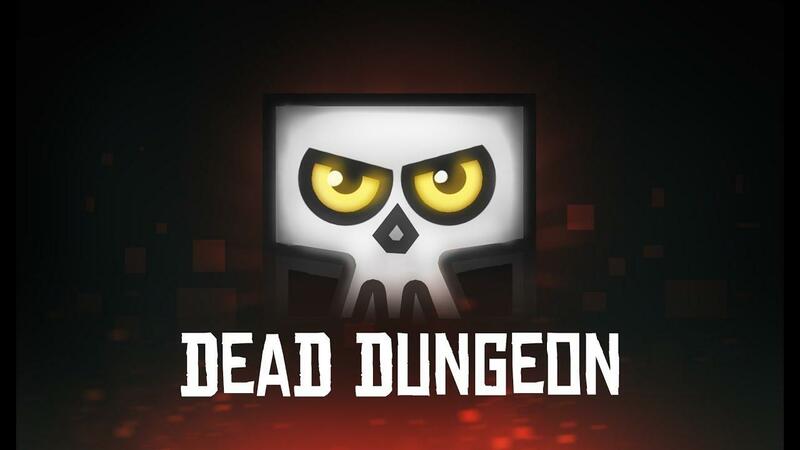 Dead Dungeon from developer Alexey Roenko just recently released and it's pretty good, one for those who love a bit of difficult platforming. Note: Key provided to our Steam Curator. It's nothing groundbreaking and I wouldn't say it was anything special, overall it's quite simple and doesn't really do anything at all that's different to the vast amount of platformers before it. Even so, it's quite enjoyable as some of the level design really is quite tricky. 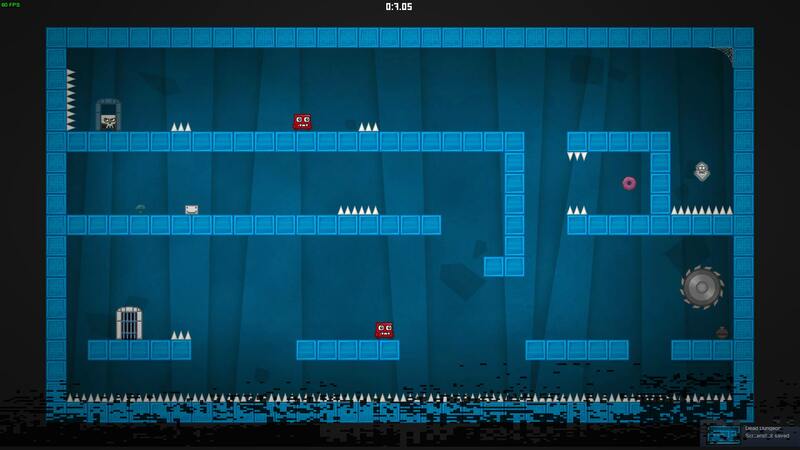 If you're after a new platformer to challenge you then go for it. Sadly, it's yet another Unity game with rendering issues on NVIDIA. I'm not exactly sure where the blame is, a driver bug perhaps or another issue in the Unity engine. I'm trying to get people to look at it, since it's affecting more games now. It looks like this, as an example. In some games it's not too bad, but here's it's especially noticeable and hides your character if you're inside it so it's not great on NVIDIA right now. Looks almost the same as his other game "Dungeon Escape". Interesting... which version of the proprietary driver are you using? WarThunder is also displaying wrong(there is a dark shadow) on Nvidia 410 and 415, while working just fine on 396. I think Nvidia broke something in OpenGL code, since WarThunder runs on the Dagor engine.